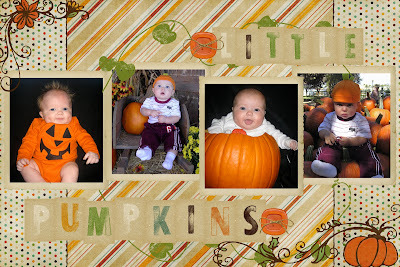 Enjoying Life With 4 Kids: 1st Halloweens- Guess Who? Who is who???? Pictures from everyone's first Halloween.